The Files area is a repository, i.e. a document storage for folders and files, that you can use within your portfolio. Both folders and files are considered artefacts and as such can be added to a page. You may create any number of folders or sub folders. To view which sub folders and files sit within a folder, click on the folder name. Use the Home link to return to the top level folder directory. You can arrange files and folders by dragging and dropping the icon in front of the file / folder name onto another folder icon. A suitably named and organised filing structure will help you with the long term organisation and retrieval of your artefacts. If you want to move a file or folder out of a sub folder, move it onto the parent folder icon . You will find that some folders are automatically created by the system such as viewfiles. This folder includes files from imported pages. 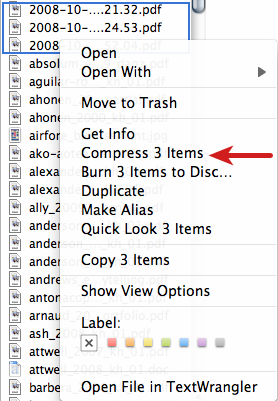 As with any other file, you can move them out of this folder and store them in a different folder. It can be that you have to agree to an upload agreement before you can upload any files to your files area. The site administrator decides about that in Site Administration → Extensions → Plugin Administration → Plugin type: artefact: file. You can select a file from your computer to upload by clicking on the Browse button. Make sure that the file is not larger than the allowed upload size. Type the folder name and click the Create folder button. 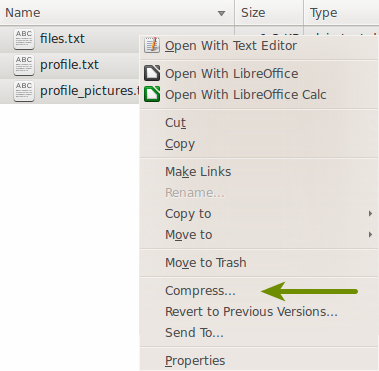 Click the Edit button to edit folder or file properties (continue with Step 5). 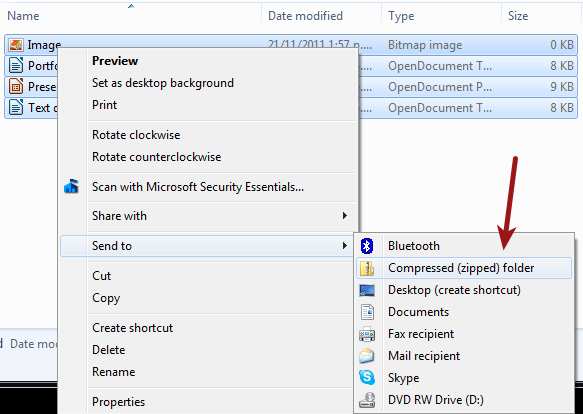 Click the Delete button to delete a file or folder. Name: Change the name of the file. It is not necessary to keep the file extension as Mahara stores it internally. However, it can be good to leave it in case somebody has problems opening the file as no default programme is associated after downloading the file. Description: Give the file a description to find it again more easily. Tags: Give the file one or more tags. You can choose from your existing tags if you wish by clicking on the Show my tags link and then selecting the tags. Separate your tags with commas. Allow comments: Decide if users should be allowed to comment directly on the file. You can move your file to a folder by clicking on the icon before the file’s name and then dragging and dropping it onto a folder icon. You can upload multiple files when you are browsing for them. Hold down the Ctrl key (or Command key on a Mac) and click on all the files that you wish to upload at once. 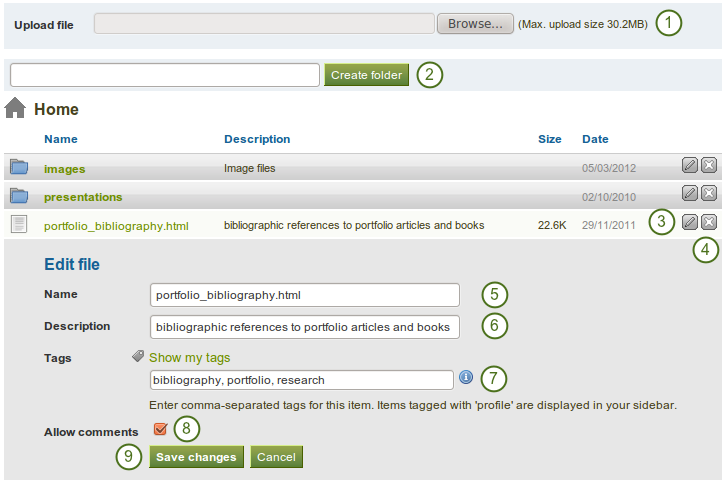 Once you have uploaded your zip file to Mahara, you can unzip it there. Click on the Unzip button next to the Edit button . Please follow the on-screen instructions. You can delete a file or an entire folder and its content by clicking on the Delete button at the end of the line of the file or folder. If you use a file in a journal entry and / or on a page, you are warned before deleting the file so that you don’t delete it by accident. The site administrator of your Mahara site decides how much space you can have to store files. This can vary across institutions. You can check your file quota in the sidebar in your ‘Files’ area.